Thanks for visiting! 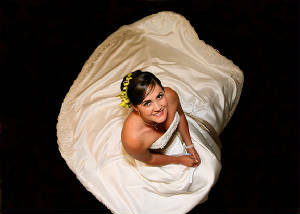 You can communicate with me via my e-mail, by phone 805-441-6945, or by signing my guestbook below. Available through Maximus Press or in climbing stores near you! For SENIOR PORTRAIT SAMPLES AND PRICING - click BELOW for pdf download, or click on "Senior" and "Pricing" pages in left sidebar. Please click here to download Prices PDF! 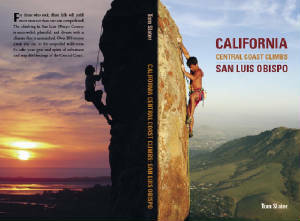 The Central Coast SLO 2006 guide book. 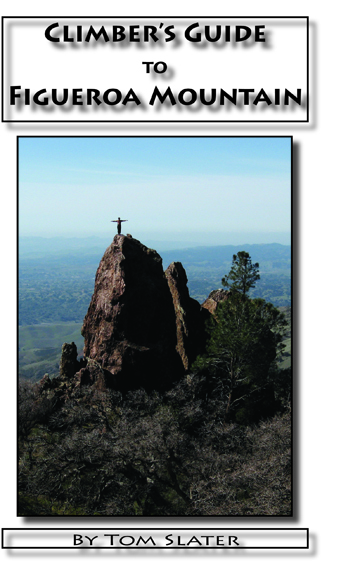 The 2006 SLO County guide book is the final product of over ten years of effort and has over 200 pages of text, photos, topos, and a lot of history thrown in. It is available at Mt. Air Sports in SLO, or visit www.fixeusa.com and e-mail them for a copy. 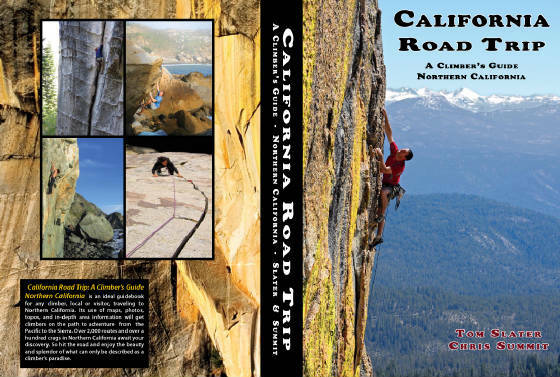 Many of the photos used in the guide you can view in the Climbing pages on this site. To purchase this new guidebook to Figueroa Mountain, please email me at tomslaterphotography@yahoo.com. Great new area with over 40 sport, crack, and TR routes on solid rock. email me and I'll hook you up. The sea is His, for He made it, and His hands formed the dry land." 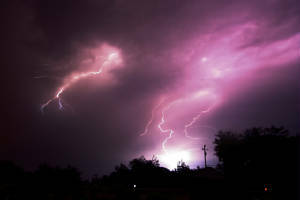 Oct. 12 Storm, my backyard. 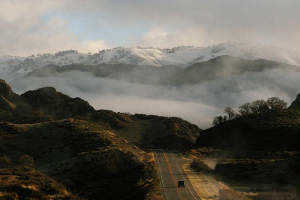 Snow on the Central Coast, February 18, 2006. Hwy 166. VIDEO links - just click and enjoy! See Owen learn to ride his 2 wheel bike! Charlotte battles the green hippo. All images copyright (C) Tom Slater, must get written permission from Tom Slater.